The telltale sign of a great athlete or mover is they make hard movements look easy. This is possible for not only top level performers, but anyone who starts moving naturally at a level that is appropriate for their ability. Your body is designed to perform both simple and complex movements effortlessly. Unfortunately, many people have lost the innate ability to perform even the most basic movements or positions such as sitting, squatting, and kneeling, among others. The good news is that in time, and with consistent practice, many natural movements can become practically effortless. And when you start practicing these movements, good things start to happen – not only for your movement skill, but also for your health, fitness, mobility, and conditioning. So, below, you’ll find five simple movements that are worth learning and practicing regularly, especially if they’re difficult for you. None of them require equipment. Although, some gear can be helpful to increase the challenge. And if you practice them frequently, your skill and conditioning will improve quickly. Can you perform these five natural movements? These five natural movements look simple – even easy – but many people find them quite challenging. So, give them a try and see how well you can perform them. Am I moving smoothly, under control? Or, is my movement rough? Can I control my body at every point in the range of motion? Or, am I trying to force these positions/transitions? Is my breathing slow and controlled, or shallow and rushed? Am I relaxed or tense? Does this feel as easy as it should? In a perfect world, nobody would struggle with these rudimentary movements. 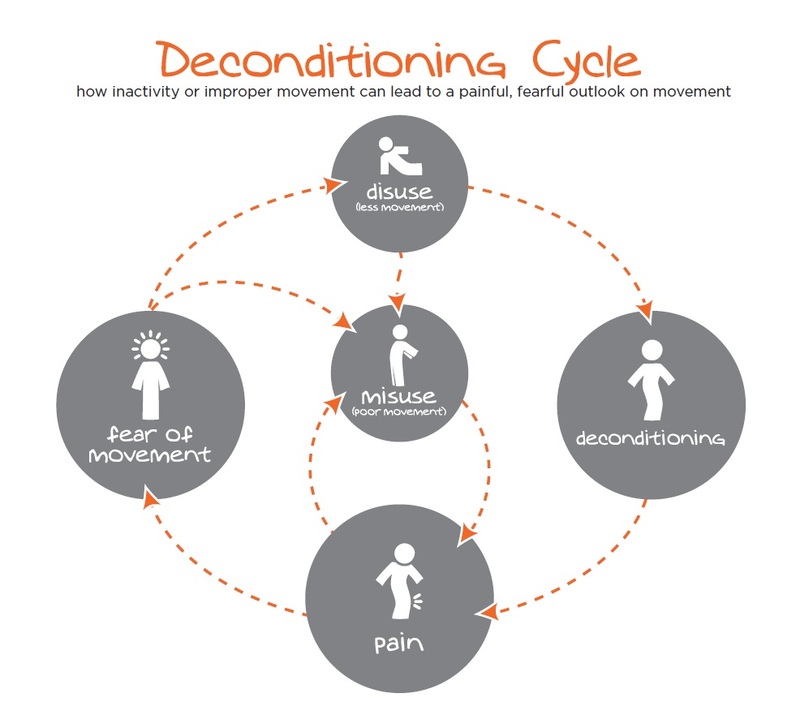 But our modern, sedentary lifestyles that are disconnected from nature often result in poor movement abilities, in part, due to the deconditioning cycle. This is why MovNat teaches Natural Movement from the ground up. Our goal is to help you improve your movement skills, fitness, and real world capability naturally, so that you can become a more confident, competent mover – and get fit in the process. 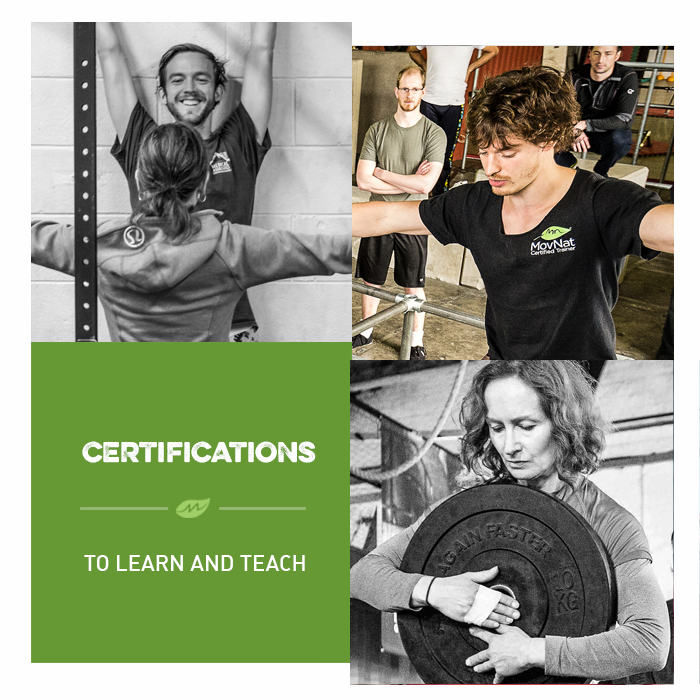 So, if you’re struggling with some of these movements or others, check out the MovNat Certification Program. We’ll teach you how to take your movement to the next level – whatever your starting point. If you’d like to deepen your Natural Movement® practice, join us for a MovNat Level 1 Certification or a MovNat Workshop. We hold events all around the world. Or, find a MovNat Certified Trainer or Gym in your area. We also offer MovNat Online Coaching as an alternative to live instruction and a Natural Movement Fundamentals E-Course. Most people know that they should be more physically active. Some even recognize the incredible value in a system like MovNat. But they struggle with actually implementing natural movement into their daily lives. That’s why we work closely with people from all walks of life to help them move better, get healthier and stronger, and discover their true potential with natural movement fitness. It’s also why we work extensively with health and fitness professionals who understand the value of this new paradigm and are eager to start implementing it with their clients.